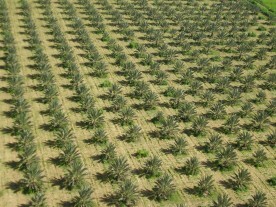 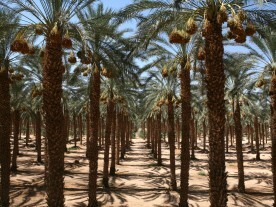 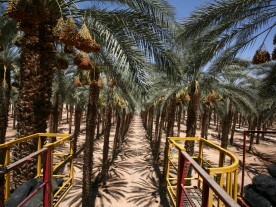 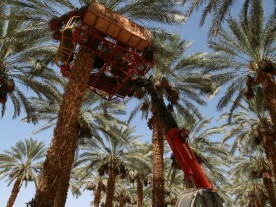 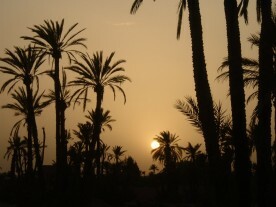 The Medjoul date is considered the premiere variety of dates. 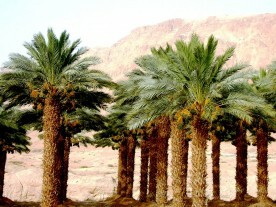 Its larger size, chewy texture, and decadently sweet flavour have made the Medjoul prized above others for hundreds of years. 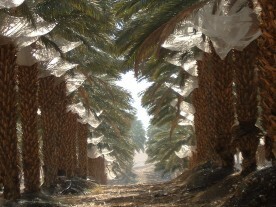 Available all year round, this fantastic fruit is hardy but delicious. 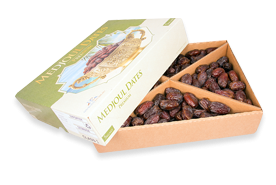 Medjouls are also jam packed with calcium, copper, potassium, magnesium and calcium.